Thanks to everyone, the GMs, Players and Staff, for all of your work making this one of the best New England Intercon's ever. 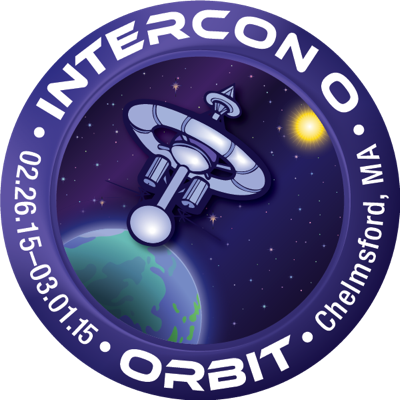 If you want to sign up or propose a game or panel for 2016's Intercon P the website is up and running. We'll see you there! Please Note: The Intercon O convention website is now frozen and you are not able to sign up for games through the website. Until the convention, you may contact GMs directly about any open roles that are mentioned here. Should you secure a spot, please also send us a note to ops AT o.interconlarp DOT org, so that we can try to keep track, too. At the convention, there will be an announcement board showing any available spaces in LARPs, that we'll try to keep up to date.